We are pleased to welcome new members: PCF Capital Group; Mining Education Australia; Two Feet & a Heartbeat; and Forum Advocating Cultural & Eco-Tourism as they join us in connecting our industry and supporting our communities. 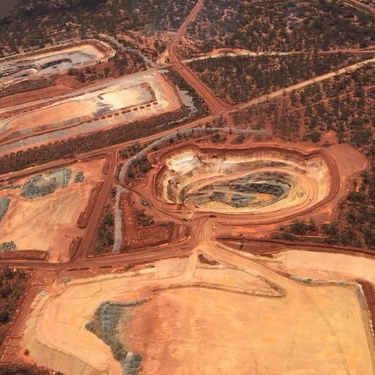 Through the generation of wealth and creation of jobs, it is estimated that gold mining will contribute more than $13.4 billion to the economy this financial year. 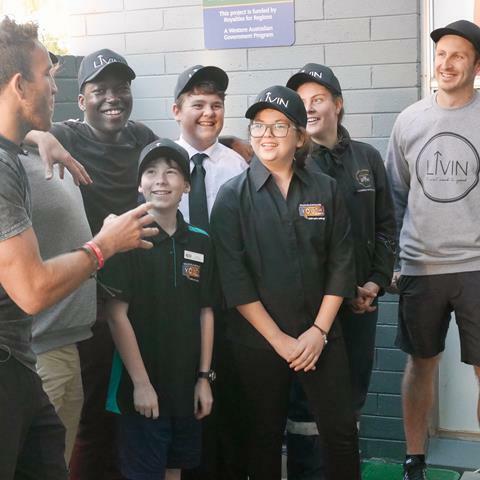 Last week the GIG held workshops in Perth and the Goldfields with new community partner LIVIN, to demystify the stigma attached to mental illness and give people the basic tools to seek help and help others. The 2017 Ramelius Resources Passages Race Day raised more than $87 000 for Passages Resource Centres, which help young people to get off the streets and adopt safer, healthier lifestyles. 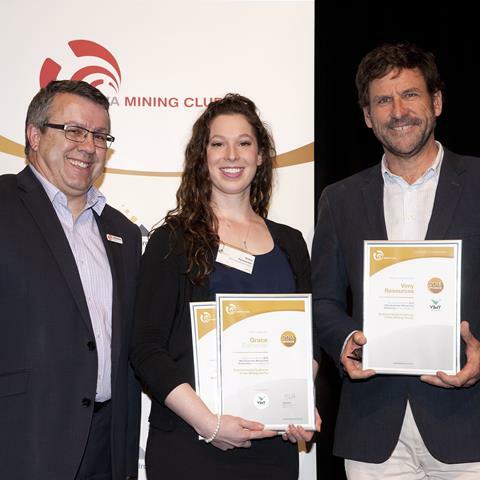 The WA Mining Club are offering seven $10,000 scholarships to WA university students studying a degree in a mining discipline. Applications close 30 June 2017. 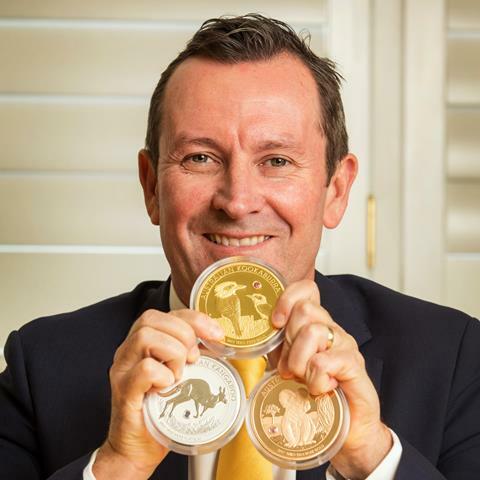 The Premier of Western Australia, the Honourable Mark McGowan MLA, recently unveiled a $1.8 million one-of-a-kind coin collection crafted by The Perth Mint. 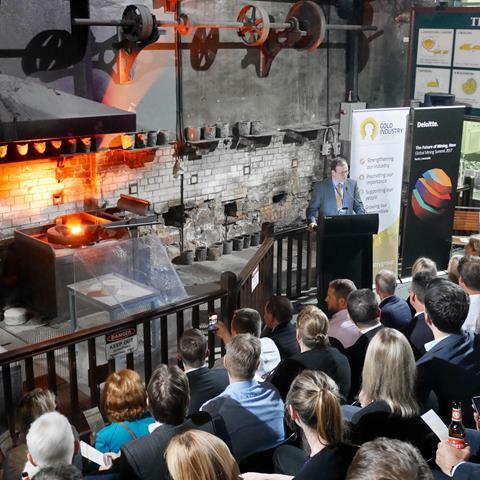 We recently hosted an event with Deloitte to welcome their senior mining leaders from around the globe, from 12 cities in eight countries, to Perth as part of their global mining summit. 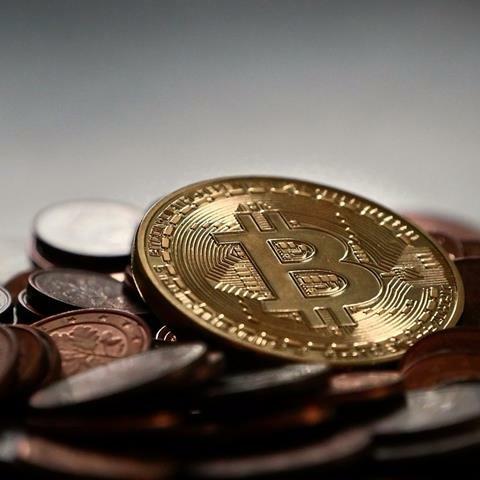 Given the incredible rally in the price of Bitcoin (BTC), and other crypto-currencies this year, precious metal investors are asking whether or not BTC is basically a digital version of gold and silver or not. 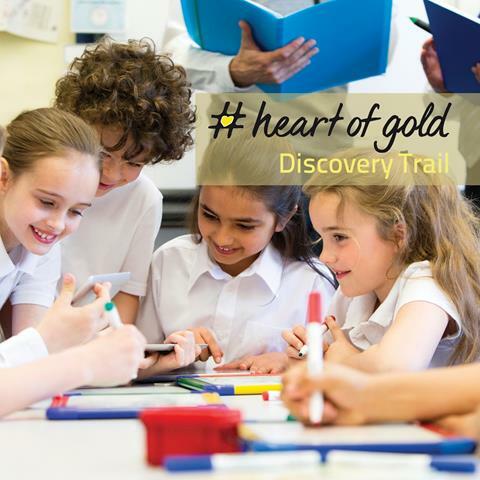 Children from the Goldfields Individual and Family Support Association's (GIFSA) Saturday Morning Club had the opportunity to visit Norton Gold Fields' Janet Ivy Gold Mine recently. 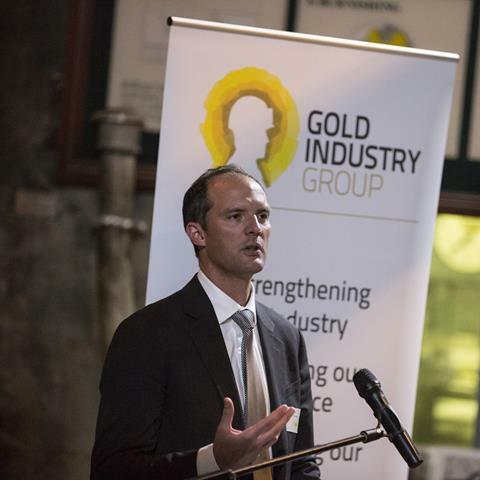 The GIG are an industry partner of the 8th annual Precious Metals Investment Symposium to be held in Melbourne on 9-10 November. 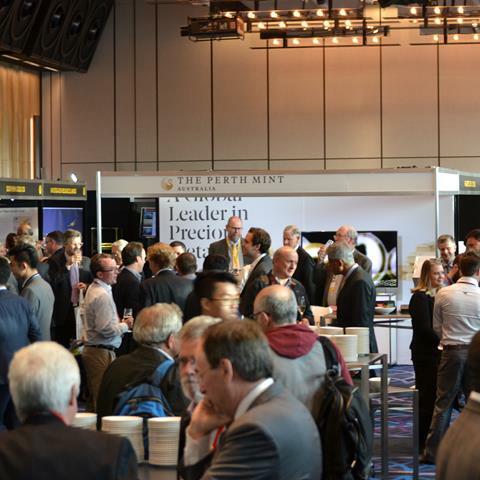 The event will bring together all aspects of the precious metals investment industry. 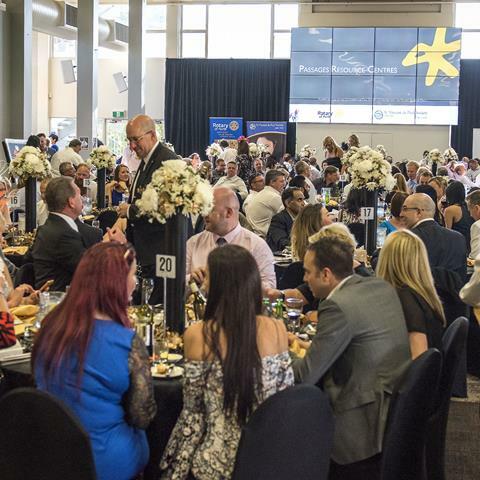 Thanks to our members: The Perth Mint, Gold Fields Australia, Doray Minerals, Norton Gold Fields, Ramelius Resources, Gold Road Resources, Northern Star Resources, Impact Minerals, 2 Resources, Capricorn Metals, Kalgoorlie-Boulder Chamber of Commerce & Industry, Ausdrill, ABC Refinery, Macmahon Holdings, Brinks Australia, G4S International Logistics, SMS Innovative Mining Solutions, IFAP, Bulk Bullion, Cannings Purple, WA Mining Club, Symposium, Bulk Bullion, Australian Gold Reagents, RECEO, BGC Contracting, Deloitte Access Economics, IRP Resources, City of Kalgoorlie-Boulder, Mining News, Mine Tech Australia, WA Rockdrill Club, WA School of Mines Alumni, Heritage Perth, PCF Capital Group, Mining Education Australia, Two Feet & a Heartbeat, and Forum Advocating Cultural & Eco-Tourism.